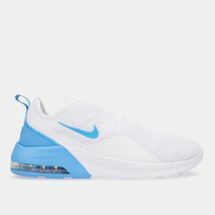 Inspiration often comes from unexpected places. 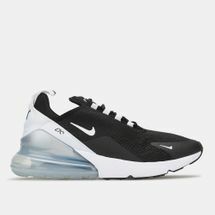 The Pompidou Center building in Paris, with visible interior structures, inspired Nike Air Max designer Tinker Hatfield to insert a bubble-like window in the Air Max shoe’s midsole. 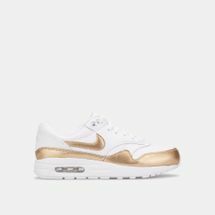 In doing that, he created an icon that has fired up the sneaker world ever since it was first released in 1987. 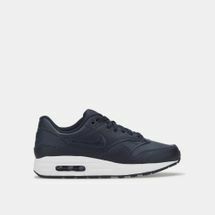 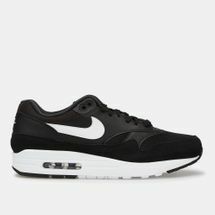 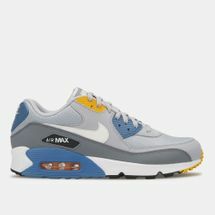 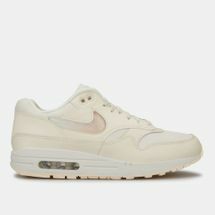 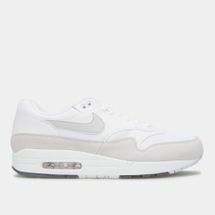 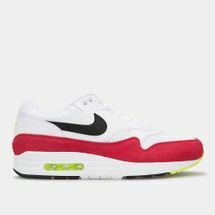 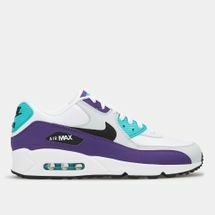 Loved by sneakerheads across the globe, the Nike Air Max has evolved with changing silhouettes, from the original Air Max 1 to the Nike Air Max 90 and the Air Max 91. 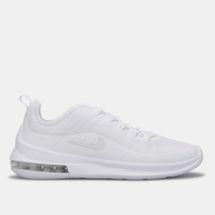 What hasn’t changed is its signature air-like cushioning and comfortable ride. 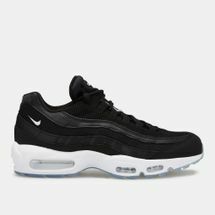 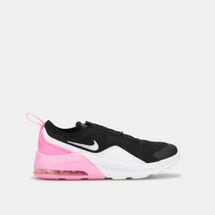 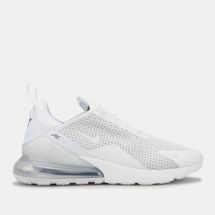 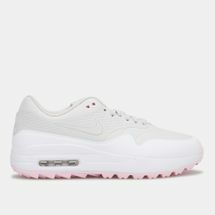 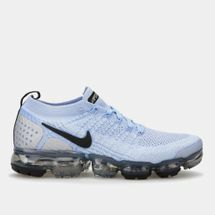 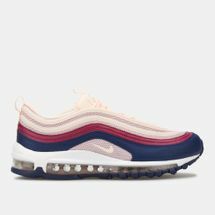 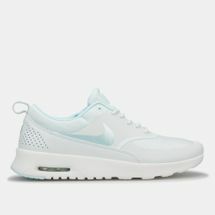 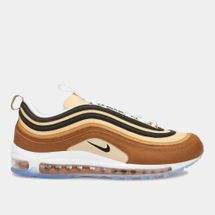 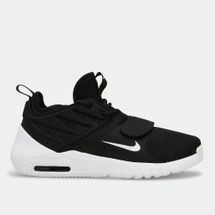 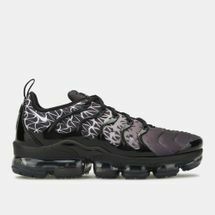 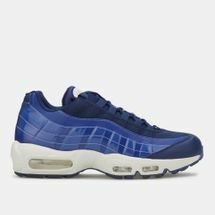 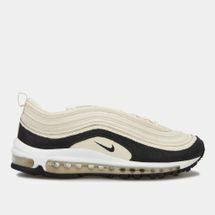 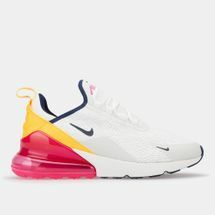 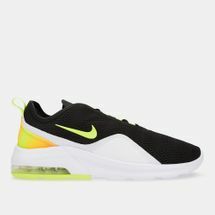 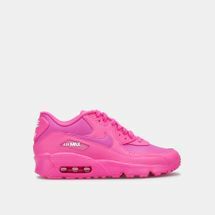 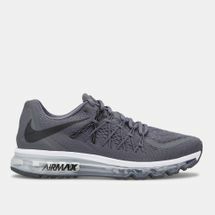 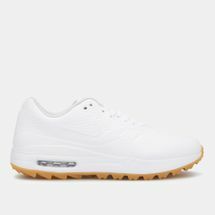 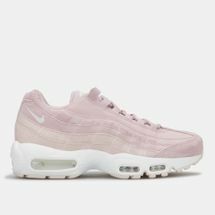 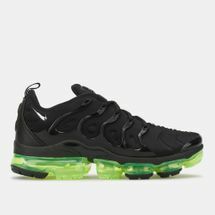 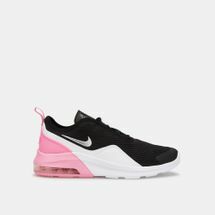 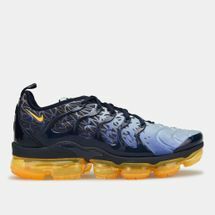 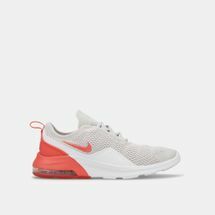 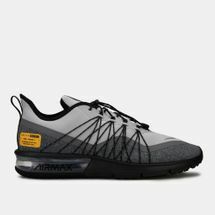 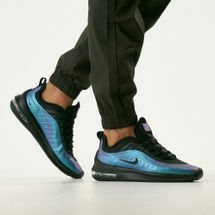 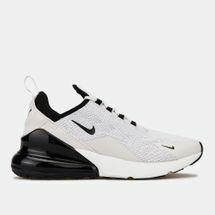 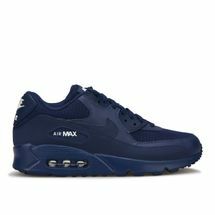 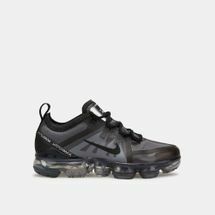 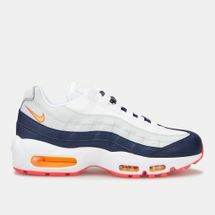 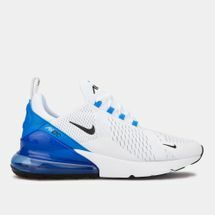 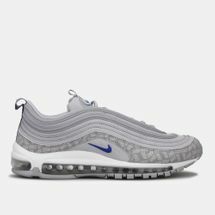 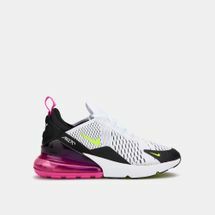 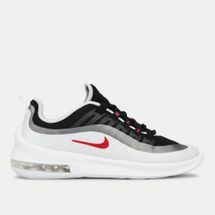 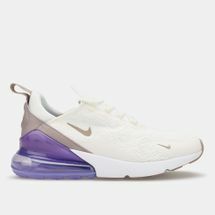 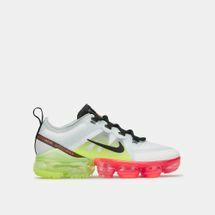 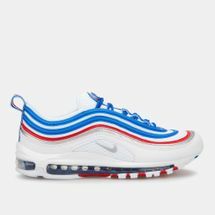 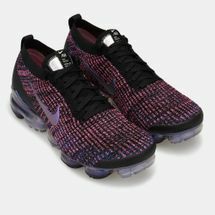 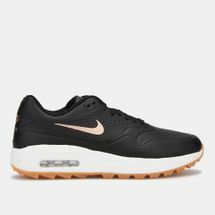 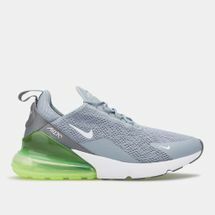 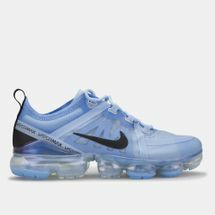 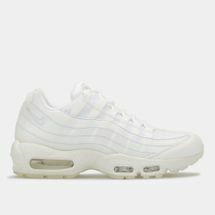 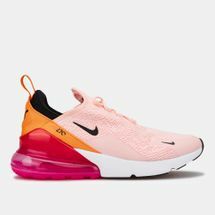 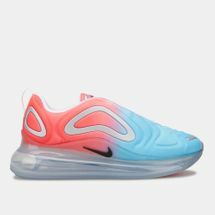 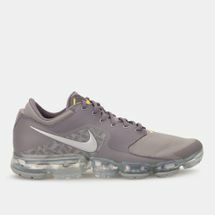 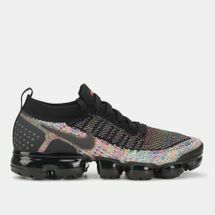 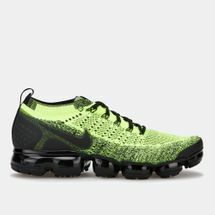 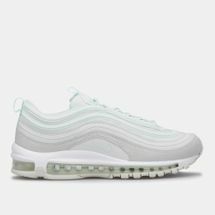 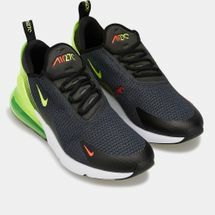 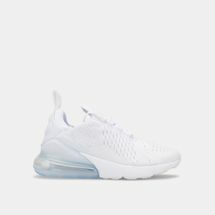 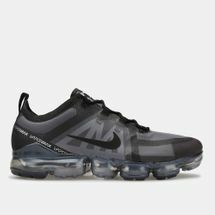 Own a pair of the Nike Air Max to experience it for yourself by checking out the latest range of Nike Air Max shoes for women and men online at Sun & Sand Sports and have your order delivered to your doorstep in Kuwait City and the rest of Kuwait. 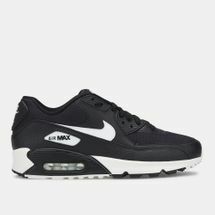 Ever since its inception in the year 1987, the Nike Air Max shoe has become a street style phenomenon. 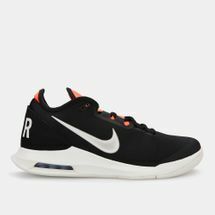 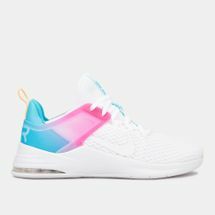 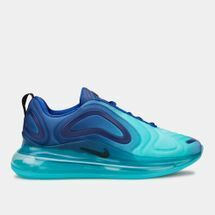 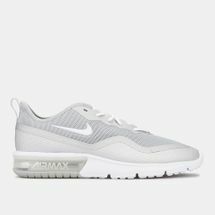 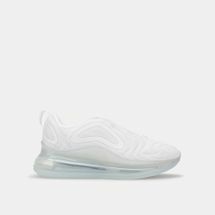 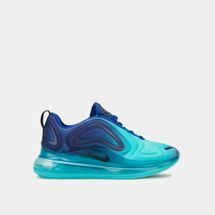 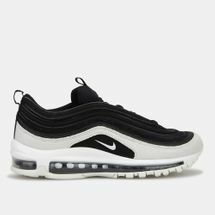 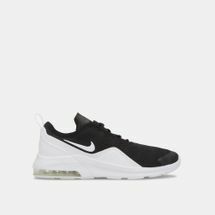 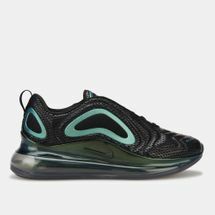 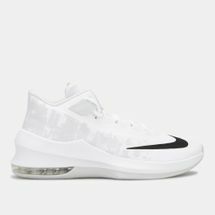 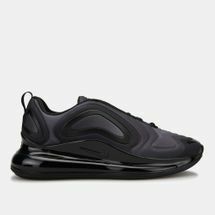 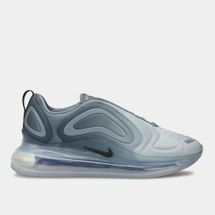 Whether you’re an amateur basketballer or a die-hard fan – the Nike Air Max shoes never cease to surprise you with their varied collections, simplicity and minimalistic colours. 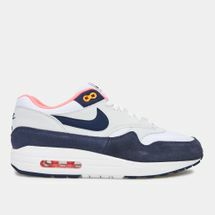 If you’re an ‘80s kid then the Nike Air Jordan, Nike Air Max 1, Nike Air Max 90 and the Nike Air Max 95 should bring back that wave of nostalgia. 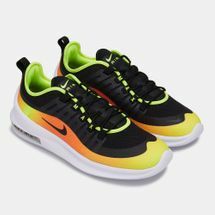 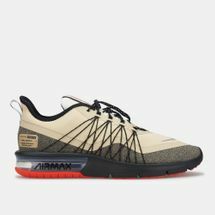 Designed by Tinker Hatfield – the Air Max shoes featured an outsole with an Air Max unit that was designed to boost your on court performance and precision. 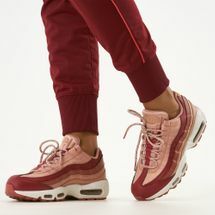 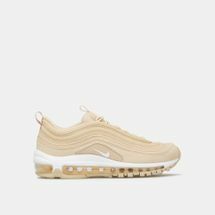 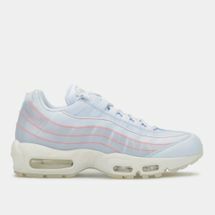 At Sun & Sand Sports, we bring you the best of both world – sleek Air Max for women and Nike Air Max for men so that you can pick from a range of editions, colours, patterns and styles for your everyday casuals, denims and formals. 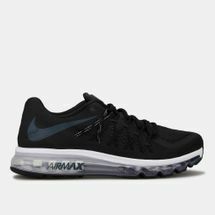 Shop the latest Air Max shoes right here at Sun & Sand Sports online store and get it delivered straight to your doorstep. 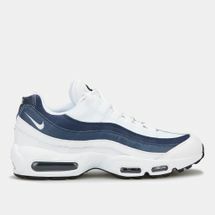 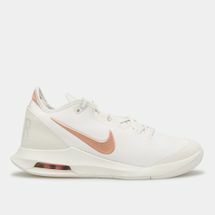 Follow our blog – blogsssports.com to get the latest sneaker trends.